Parishes throughout the Archdiocese of Toronto will be having a day of confessions on Wednesday, December 11, 2013. Here at St. Joseph, confessions will be heard from 10 am to 12 noon and from 7 pm – 9 pm. Please take advantage of the many upcoming opportunities for reconciliation in order to prepare ourselves for Advent and the coming of our Saviour, Jesus Christ. Following the November 8th typhoon in the Philippines, the Archdiocese of Toronto is accepting donations for those wishing to help in providing humanitarian relief. You can make donations online at www.archtoronto.org, by phone through their Development Office (416-934-3411) or through envelopes here at the parish, with cheques made payable as follows: “St. 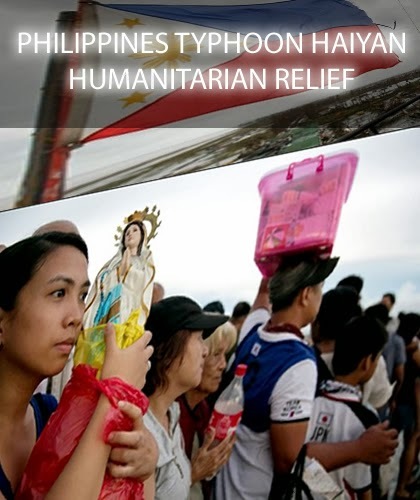 Joseph Parish – Philippines Typhoon Haiyan – Humanitarian Relief”. We will forward monies collected to the Archdiocese directly. The Canadian government will match donations to this fund made by Canadian between November 9th and December 9th. Please find the gold coloured Humanitarian Relief envelopes at both entrances to the church and in the parish bulletin this weekend. We are fortunate to live in a country where democracy, respect for human rights and the rule of law are fundamental principles. 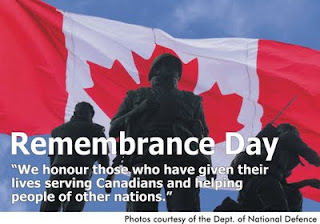 We are able to enjoy this incredible privilege because of the valour of those Canadians who, throughout our history, answered the call to serve our country, defending the values that we hold dear. 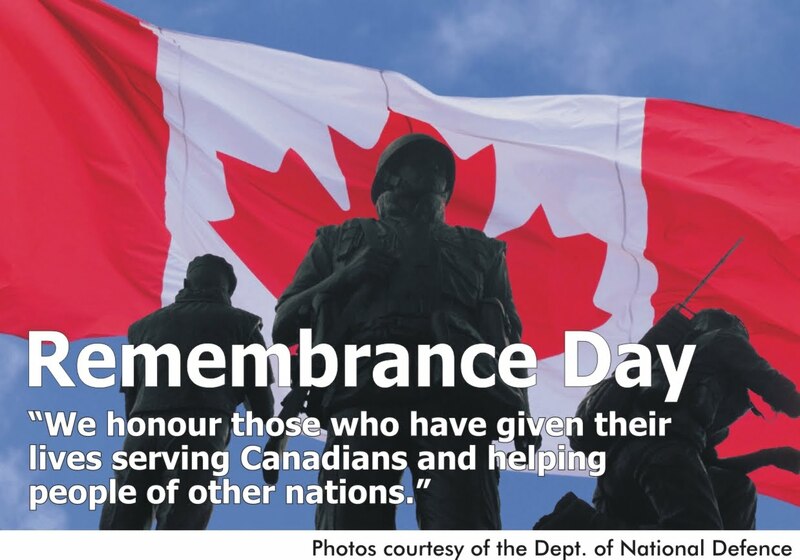 November 11 is a day on which the poppy is proudly worn over our hearts...to remember and to pay tribute to our fellow citizens, who lost their lives. Fr. Paul Nicholson, incardinated in the Diocese of London, is a mission preacher for the New Evangelization. He will be leading a Parish Mission here at the Parish from Sunday, November 3 to Wednesday, November 6, 2013 at 7 pm each evening in the Church. The theme: The Truth is Always Bright, Beautiful and New.